Be on the lookout here because the website administrator might try to sneak a quiz or two in here. Here is a city with an unusual name. Well unusual if you live in the Unites States or maybe another country where English is the major language. It’s name is luck now, or rather Lucknow. Maybe that name has brought it fame, fortune, and good luck. That certainly could be the case, for unlike some other parts of India it seems like wealth abounds here. Here is a picture of one of the beautiful structures you’ll find there. Lucknow is the capital city of the state of Uttar Pradesh in India and has a population, as of 2011, of 2,815,601. It is one of the major metropolitan cities of India and is the administrative headquarters of Lucknow District and Lucknow Division. Lucknow has always been known as a multicultural city. It flourished as a cultural and artistic hub of North India in the 18th and 19th centuries and as a seat of power of Nawabs. Today Lucknow continues as an important center of government, education, commerce, aerospace, finance and pharmaceuticals. The city is also important for technology, design, culture, tourism, music and poetry. The city is the location of many social and cultural institutions of national significance, such as the Kathak, Khayal, Nawabs and Classical music. Lucknow’s primary official language is Hindi, but the most commonly spoken language is colloquial Hindustani. Indian English is also well understood and is widely used for business and administrative purposes. The Urdu language is also a part of Lucknowi culture and heritage. Mostly it is used by the more wealthy families and the remaining members of the royal family and also in Urdu poetry and on public signs. The city is known by several names such as the Golden City of East, Shiraz-i-Hind, Constantinople of the East, and The city of Nawabs. Lucknow’s society is very famous for its etiquette and tradition which has attained a rare degree of sophistication. Whether its the cultural charm or the architectural wonders, everything is well conserved here to make Lucknow “The city of many splendors“. Take this quiz and let’s see how good your memory is. Quiz #24 Lucknow; Give Me some Luck Now! Naubat Khana or ceremonial gateway at Chhota Imambara. Inner view of the gate, Tomb of Mohammad Ali Shah. Photo by Pr1delhi, SA-CC-by-3.0. Click image for larger view. 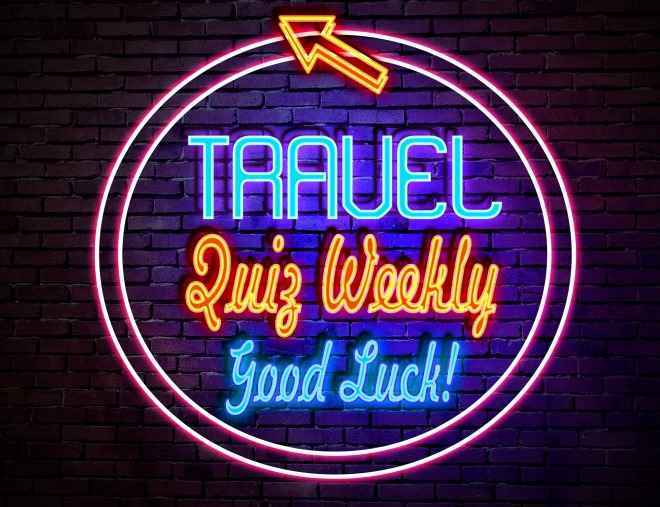 This Travel Quiz is about the city of Lucknow, in India. There are some clues to help guess some answers to the quiz. The level of this quiz is easy. Lucknow is a potential city you might want to visit if you are in that area when visiting India. If you do, please leave a comment of your impression and experiences. To learn more about a city or area in India click the Travel to India link below which will take you to our main travel site. For questions about Lucknow click the Questions About Lucknow India link below. Thanks for taking this quiz on Lucknow India. Lucknow is one of the major metropolitan cities of India. Today it continues as an important center of government, education, commerce, aerospace, finance, pharmaceuticals, technology, design, culture, tourism, music and poetry. It is the second largest city of northern India after New Delhi and the eleventh largest city of India. Indian English is also well understood and is widely used for business and administrative purposes. There is another language spoken here besides the city’s primary official language of Hindi and the most commonly spoken language, colloquial Hindustani. What is it? Urdu The Urdu language is also a part of Lucknowi culture and heritage. Mostly it is used by the more wealthy families and the remaining members of the royal family. Its also used in Urdu poetry and on public signs. 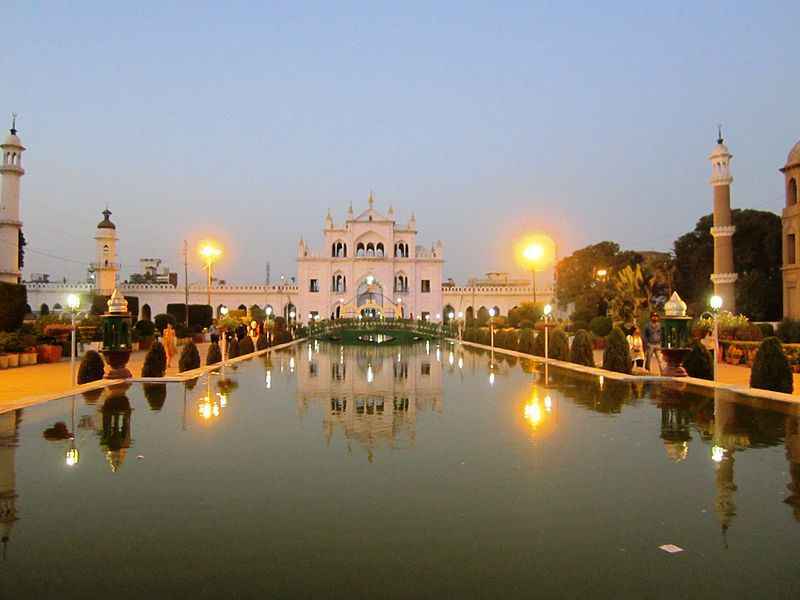 Lucknow’s society is very famous for its etiquette and tradition which has attained a rare degree of sophistication. This popular Travel Show is made for TTTV Produced by NWC Network Pvt. Ltd. It is anchored by Model turned anctor Pavleen Chandhok. Cityscapes’ is a six part series on six cities of India representing the diverse nature and histories of cities in India. 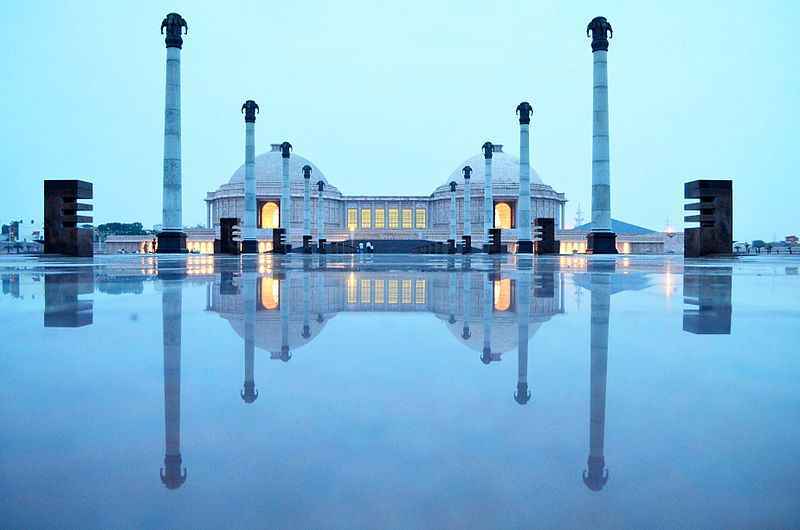 ‘Lucknow’ is a journey into the heart of a city that owes its rich culture to the Nawabs who were patrons of the arts. Attempts by the British to change this identity failed despite the exile of Wajid Ali Shah. The musical traditions and the dance forms continue to make their presence felt on the cultural fabric of India. The film provides a unique experience of Lucknow- a taste of the delectable dumpukht and tunda kebab, dialogue with Nawab Jaffar Mir Abdullah, descendant of the lineage of Asaf-ud-Daula and Wajid Ali Shah, the intricate Chikan work, classical music and dance, and much more. The city still shares a strong bond with the past.